As a stakeholder in the housing industry you are directly impacted by zoning and land use legislature. You’re a busy housing industry professional looking to grow your bottom line with out the headache of government regulation. HBAV is your primary resource for effecting legislative change in order to nurture a healthy industry. Developing solutions to address over regulation, labor shortages, lot availability, and the future of affordable homes for all is the foundation on which the HBAV builds strong relationships. From policy framework to regulation demolition we are here to restore civility to a painstakingly legal process and we’ve been doing so for over 60 years! Our 3-in-1- membership structure (local, state, and national representation) guarantees you a political voice to help your business and homeowners flourish. More importantly, we provide a variety of return-on-your-dues benefits and programs that’ll easily cover the cost of your membership. Then consider membership with us today. Over 3,000 builders, associates, and affiliates have already done so. 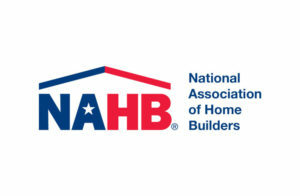 We believe that builders and homeowners should have the resources they need and the rights they deserve to achieve their dreams, and we here at HBAV have been working hard to guarantee that since 1956. 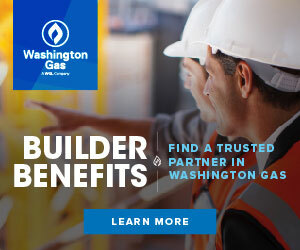 Being a part of HBAV guarantees that you are an active participant in improving the Virginia housing industry, saving builders & homeowners tens of thousands each year in improved laws and regulations. Doing good while making a profit? That’s right — you can have both. With Builder, Associate, & Affiliate memberships available, HBAV has something to offer anyone in or involved with the home building industry. Access to the latest industry related news and information on the ever-changing regulatory and legislative environment. Real, return-on-your-dues affinity programs, including a hassle-free rebate program, continuing education discounts, exclusive business insurance services, small business coaching & consulting opportunities. ​To find your local association listing, click here. If there is not a local in your area, Member-At-Large memberships are available! – Being on the front lines defending housing and home ownership at the national level (see recent wins). – Leadership development opportunities (a variety of specialized committees and councils). 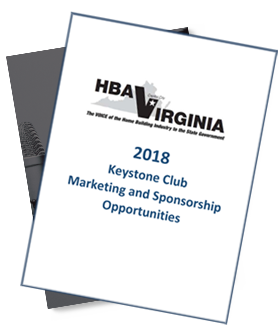 Learn more about marketing and sponsorship opportunities with The Home Builders Association of Virginia (HBAV). View our 2018 Keystone Club levels and benefits here.